Emerald Harvest Micro, Bloom, Grow supplies plants with precise nutrient formulations that deliver the right amounts of nitrogen, phosphorus and potassium throughout the crop lifecycle. 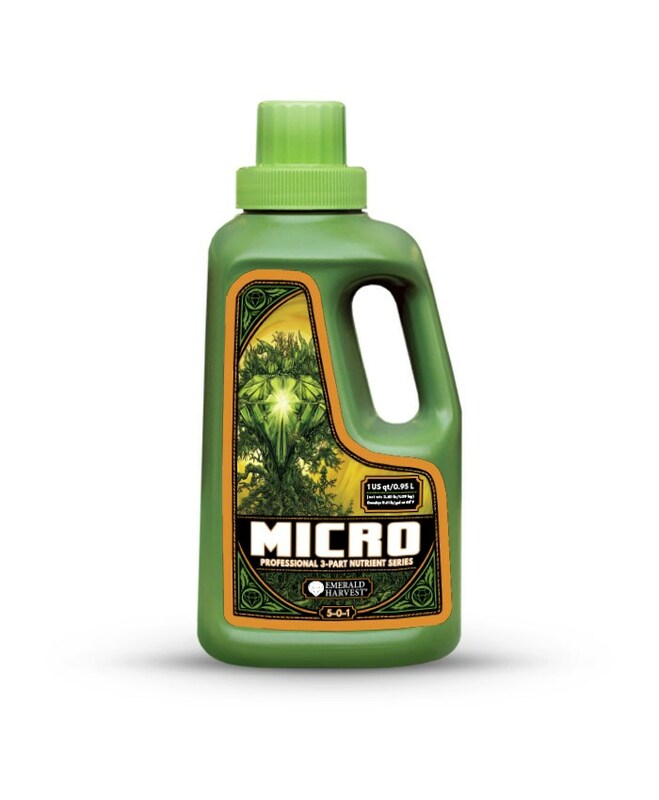 In addition to regulating the amounts of N, P and K so that your high-yield plants flourish, Grow, Micro, Bloom provides a rich mix of trace elements such as magnesium, cobalt and molybdenum as well as many chelated micronutrients such as copper, manganese, zinc and iron. 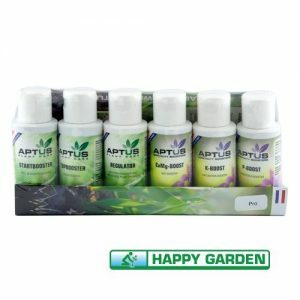 Emerald Harvest Micro, Bloom, Grow formulations are hand-mixed to ensure quality. 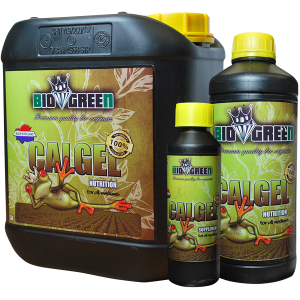 And we’ve included top-quality ingredients to help maximize the genetic potential of your high-yield gardens. 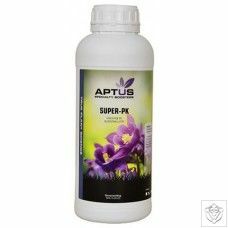 They will keep your garden growing strong from the early vegetative phase all the way to the end of flowering.